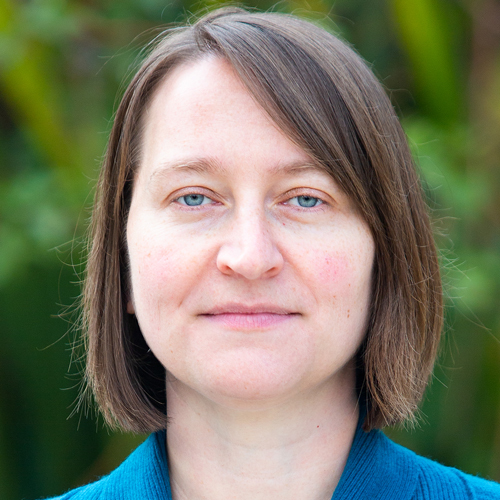 As the Executive Director of the Human Rights Data Analysis Group, Megan Price designs strategies and methods for statistical analysis of human rights data for projects in a variety of locations including Guatemala, Colombia, and Syria. Her work in Guatemala includes serving as the lead statistician on a project in which she analyzes documents from the National Police Archive; she has also contributed analyses submitted as evidence in two court cases in Guatemala. Her work in Syria includes serving as the lead statistician and author on three reports, commissioned by the Office of the United Nations High Commissioner of Human Rights (OHCHR), on documented deaths in that country. Megan is a member of the Technical Advisory Board for the Office of the Prosecutor at the International Criminal Court, on the Board of Directors for Tor, and a Research Fellow at the Carnegie Mellon University Center for Human Rights Science. She is the Human Rights Editor for the Statistical Journal of the International Association for Official Statistics (IAOS) and on the editorial board of Significance Magazine. She earned her doctorate in biostatistics and a Certificate in Human Rights from the Rollins School of Public Health at Emory University. She also holds a master of science degree and bachelor of science degree in Statistics from Case Western Reserve University. From 2013 through 2015, Megan was the Director of Research at HRDAG; on December 1, 2015, she became Executive Director. Follow on Twitter @StatMegan and @hrdag. Queries to Megan should use the Contact Us form. Patrick Ball and Megan Price (2018). Chance (special issue). February 2018. © 2018 CHANCE.